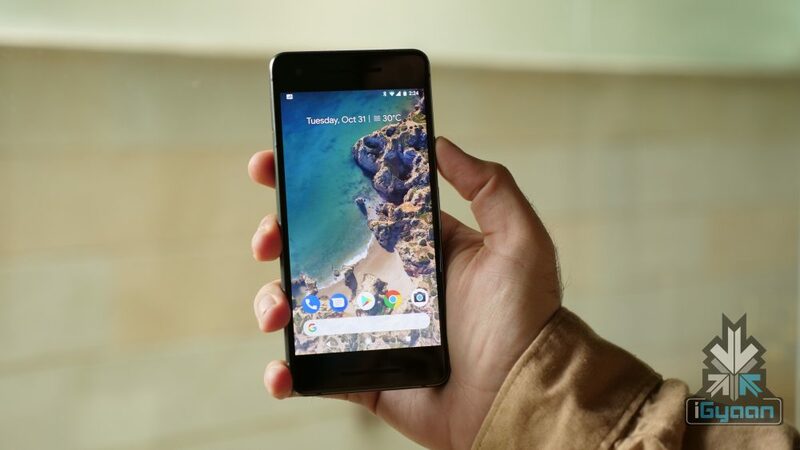 The launch of the Google Pixel 2 and Pixel 2 XL has been marred by the glaring issues with the smartphone’s display. 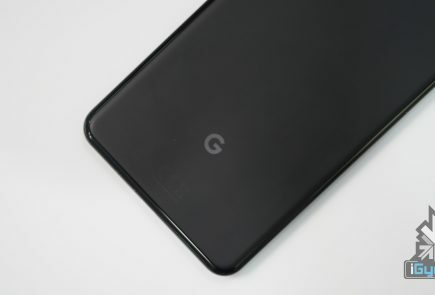 However, most of the complaints have been directed towards the Pixel 2 XL for its pOLED panel. 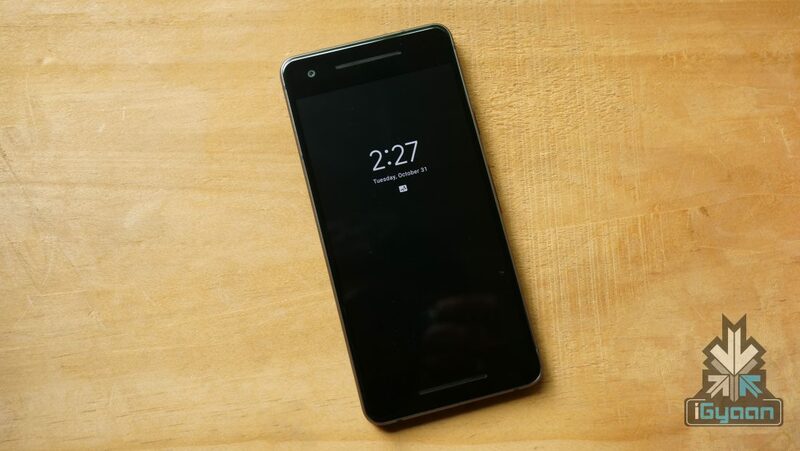 The Google Pixel 2 has a 5 inch 1920 x 1080 px AMOLED display with Corning Gorilla Glass 5 on top for protection. Powering the device is a 2700 mAh battery and it runs Android 8.0 Oreo out of the box. 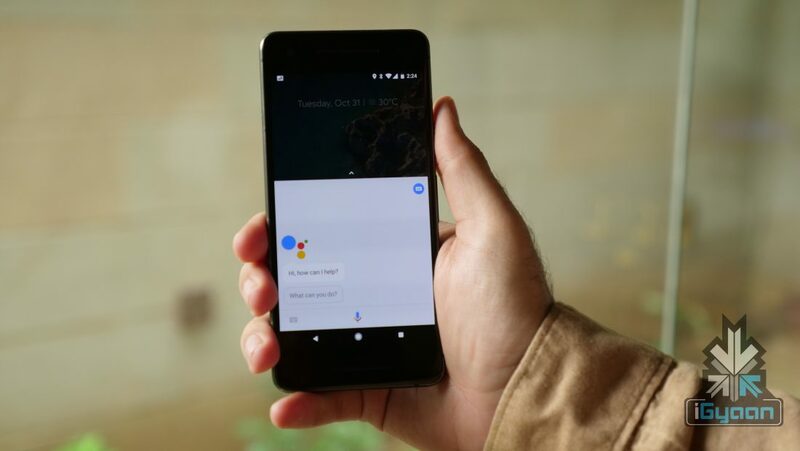 As is with with every Google phone, the new Pixel 2 will be first in line to receive Android P update in 2018. 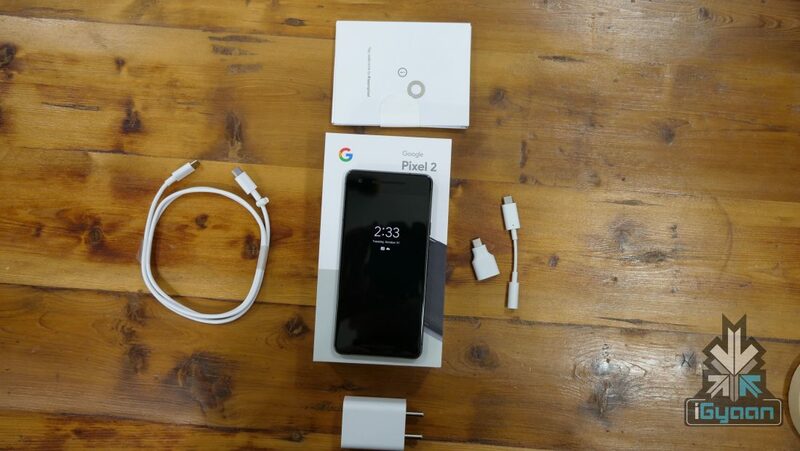 Under the hood, the device has typical 2017 flagship specifications. It has the Qualcomm Snapdragon 835 chipset, 2.4GHz octa-core processor, Adreno 540, 4GB RAM and 64GB/128GB onboard storage. 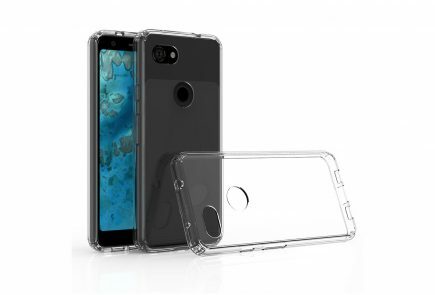 The fingerprint sensor sits at the back of the device but, this time around the “glass window” is smaller. 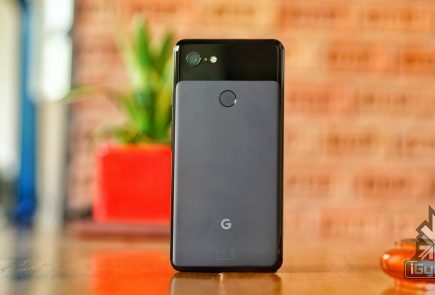 The two-tone colour of the phone is also reminiscent of the original Pixel from 2016. 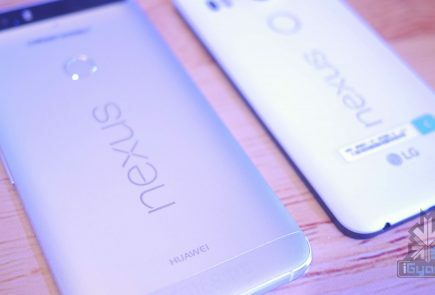 Google claims that the fingerprint sensor is the fastest on a smartphone. The Pixel 2 is water resistant as well. 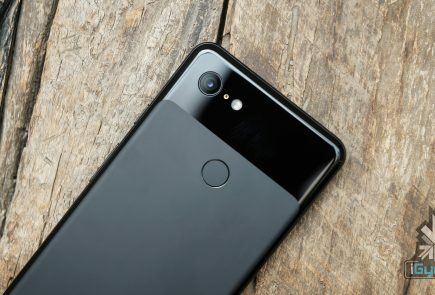 Google has decided to go for a single camera setup similar to last year’s Pixel phones. The rear-facing camera is a 12.2 MP sensor with an f/1.8 aperture and 1.4 micron pixel size. On the front is an 8MP camera with an f/2.4 aperture. Google has introduced new features in the camera department like the addition of AR. You’ll be able to add 3D characters and emoji into photos and videos and see them move around as you’re capturing the scene. That includes things like a sleepy coffee cup, but also some recognisable characters. Google is going to be partnering with third parties to add in some famous faces. 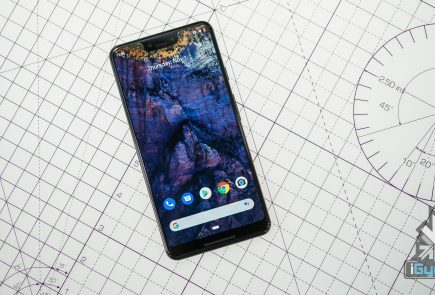 This year, the Pixel 2 and Pixel 2 XL use a technology called “dual-pixel” which divides every pixel into two.